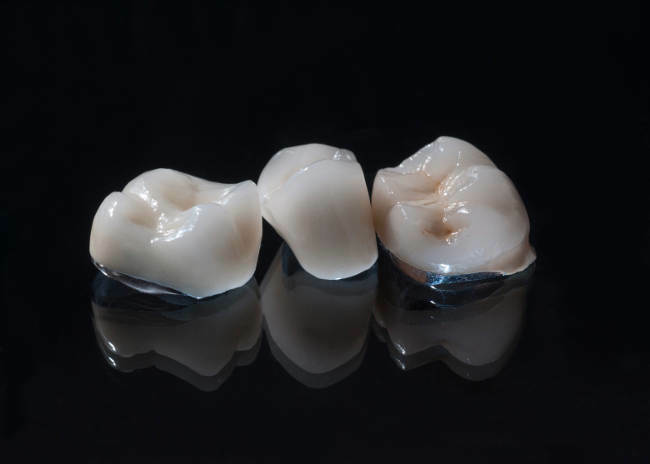 Avanté Micro-Crystal® Universal Porcelain - Creatively Blending Art & Science - Culp Dental Technics, Inc. The Avanté Micro-Crystal® Universal Porcelain provides a reliable, trouble-free restoration that meets the needs and expectations of the dentist and the patient. It is the superior choice of porcelain, and is resistant to greening or discoloring.